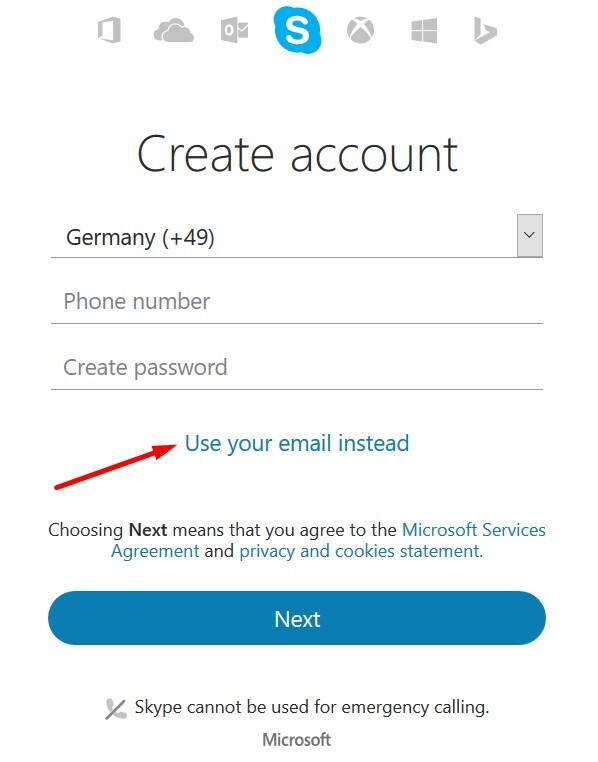 In order to create a custom Skype ID, you need to have a custom e-mail address. To do this, you have two options. You can choose which one that fits best for you. 1. 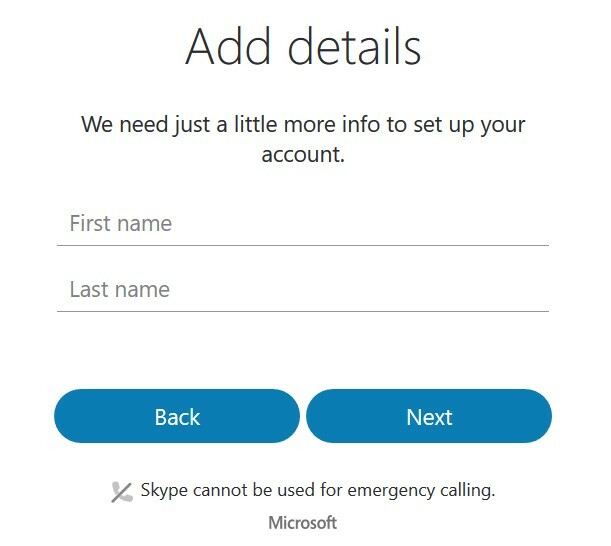 Go to www.skype.com, click on "Sign in" and then select "New to Skype" (as in the image below). 2. 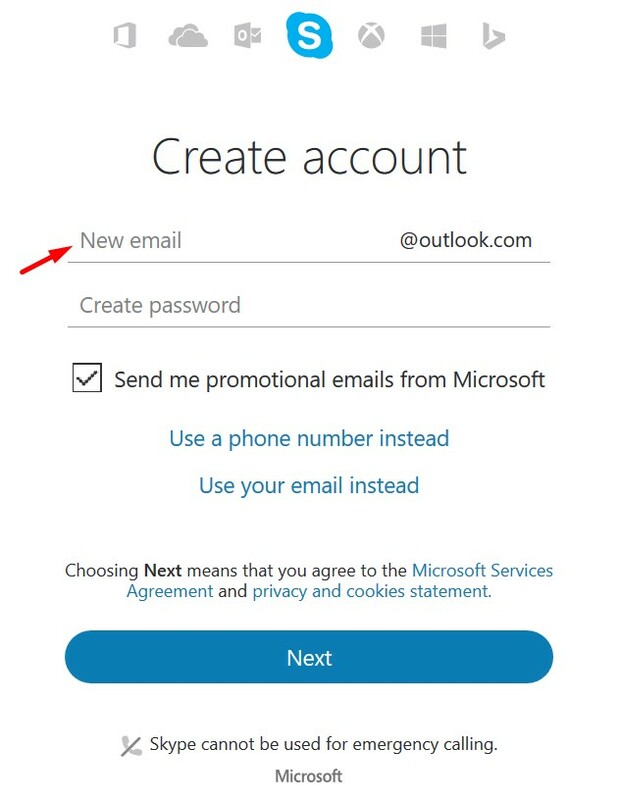 Select "Use your email instead"
3. Select "Get a new email address"
6. And then you're all set! 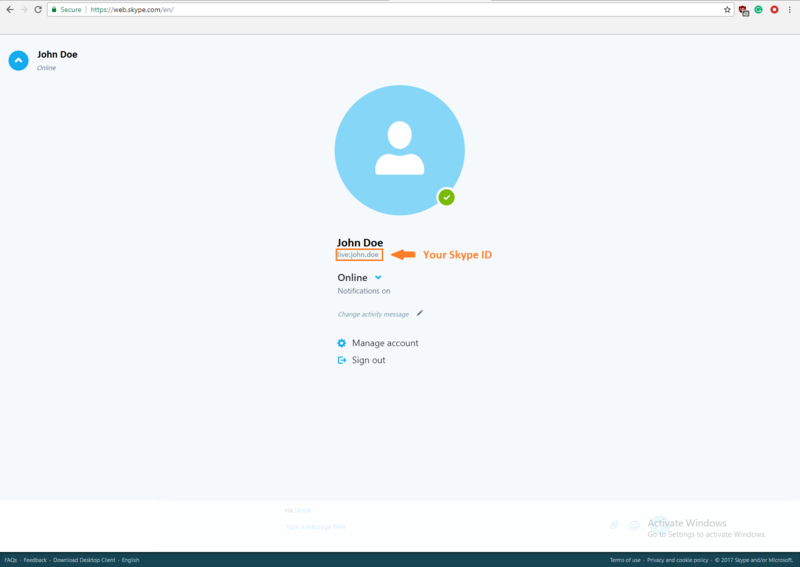 You will be automatically logged into Skype for Web (https://web.skype.com/en/). 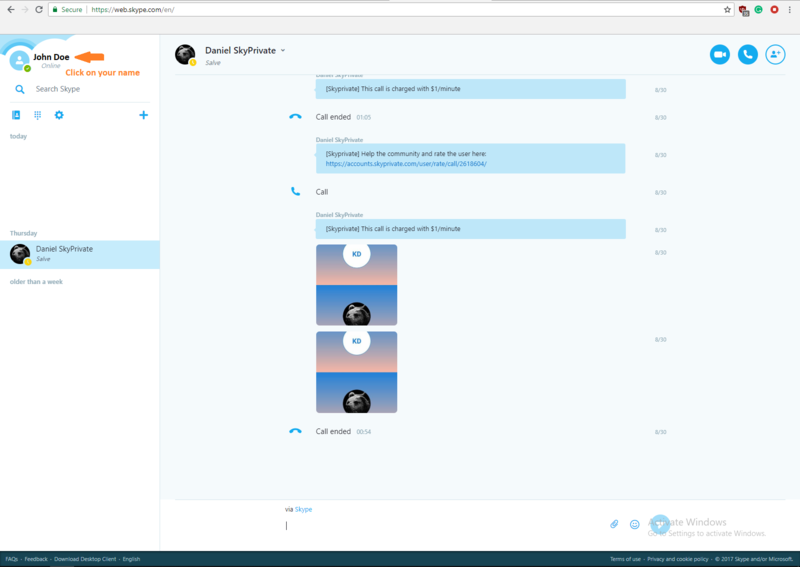 To find your Skype ID, click on your name and it will be shown.